In each home, every space matters. Even those places that seem useless can be transformed into something functional and visually stunning. 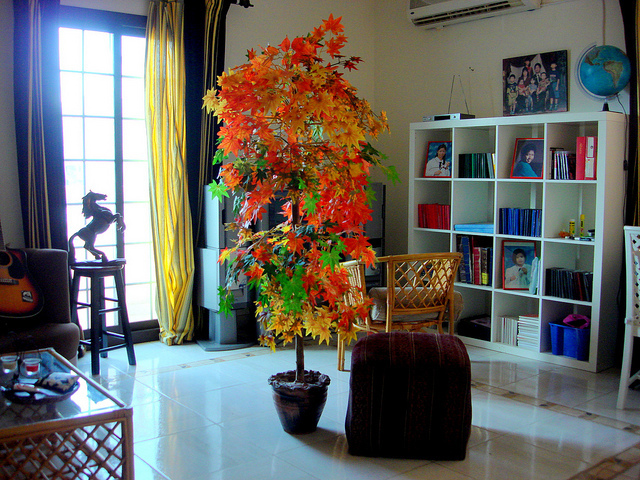 If you have a corner at home that remains unused, make use of it now by considering the ideas below. If you love to read, why not transform a corner as your own reading space? Every bookworm deserves a special place for reading, and that place may already be in your house without you noticing it. If you have an unused corner in your home, take advantage of it and give yourself a reading nook. Naturally, you will need some furniture, like a cozy chair. Make sure your choice of chair will allow you to remain comfortable for long periods of time—some books are hard to put down, and you don't want your chair to prevent you from continuing because of pain caused by sitting too long. Of course, light is essential. Add a sconce or reading lamp in the corner. Adding a table and/or bookshelf is great, but only if the space allows. If you have an art collection, one you have yet to display, use that long-ignored and unused corner to showcase them. A corner may not seem like much, but it can be the closest thing to a gallery that you can have. While you will be devoting the corner for artwork, this does not mean all you will be needing is framed art. Just like you would with a reading nook, add a lamp and chair, and maybe a small table. Hang the art pieces above these for a better visual impact. So you love to have friends over to enjoy a game or two with them. It can be cards, chess, checkers or your favorite board games. There is nothing wrong with playing games atop your dining table or coffee table, but it would be much better if you have a game space to call your own. Turn an unused corner into a spot strictly for gaming by placing at least two chairs, a table and a lamp. Have something to put the games on, like a small table or footstool. Since this space is for recreation, make it fun and inviting by choosing bright colors and interesting pieces. Want to bring a bit of the outdoors inside your home? Consider having an indoor garden. 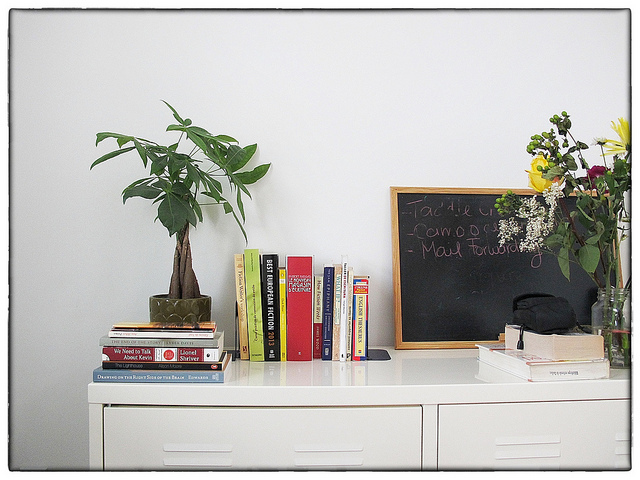 An unused corner that gets a lot of light makes for a good home for your houseplants. However, to have an indoor garden, it is not enough to just have plants lined up against the wall. Define the space by displaying plants in various heights with the help of a console table and another lower table. This article was penned by Ericka. Ericka has contributed articles for several companies, including Lothian Skip Hire, a skip hire in Falkirk.